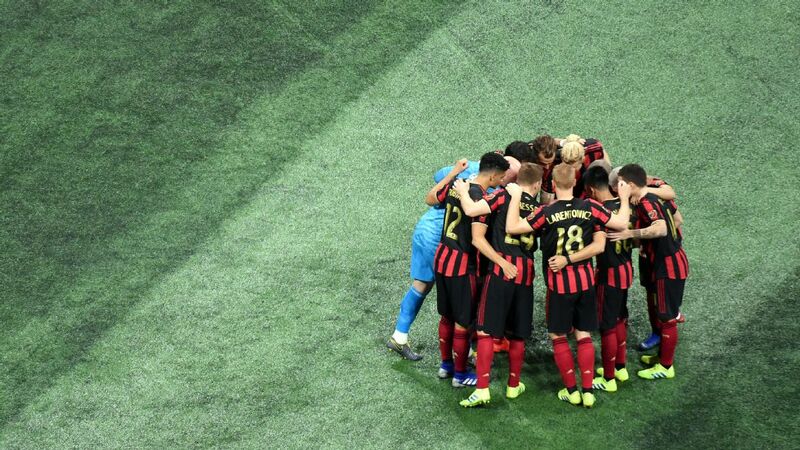 What's wrong with 2018 MLS Cup champs Atlanta? MLS Power Rankings: Seattle No.1, but who's in free fall? The first month and a half of the MLS season is in the books, and as you'd expect, there are some wild disparities in terms of form. LAFC has been on fire. Last year's MLS Cup finalists, champions Atlanta United and the Portland Timbers, not so much. Some teams have played seven league games already, while others have just five. 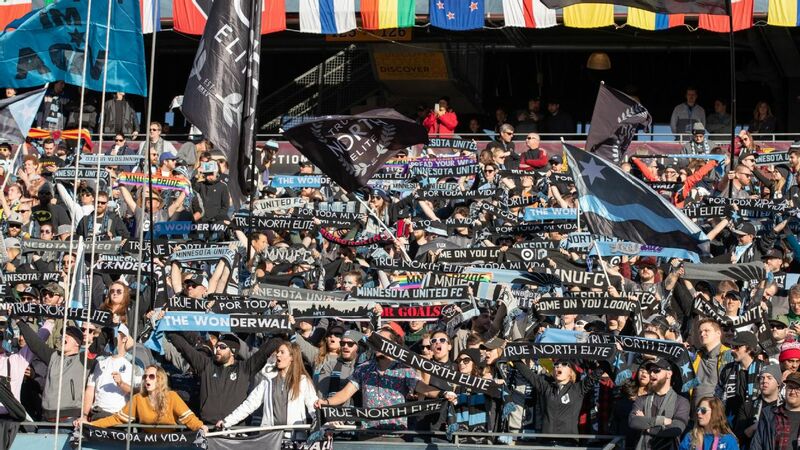 Minnesota United, the Montreal Impact, and the Portland Timbers have played a combined two home games among them. Yet looked at another way, seven weeks means that the regular season is 20 percent over already for some teams: in short, long enough for a few performances to catch the eye. That is especially true in the case of the MVP conversation. Here's how the field is faring so far, from front-runner to chasing the pack. Star power and prolific production -- what's not to like? 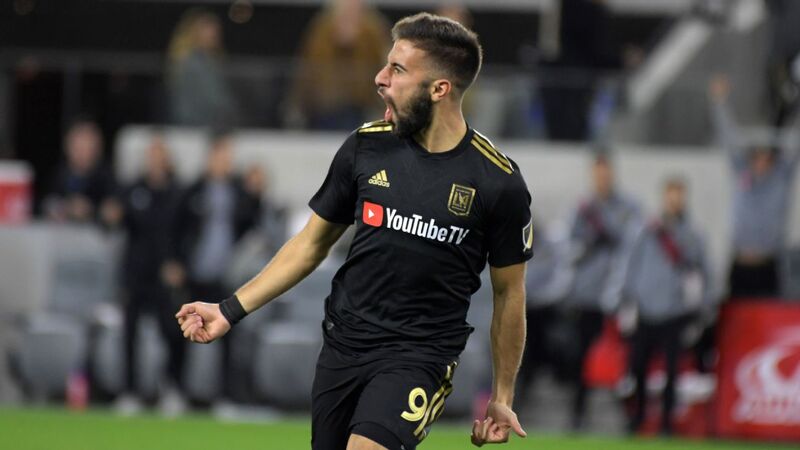 The Mexico international has been humiliating opponents in LAFC's first seven games to the tune of eight goals and five assists. 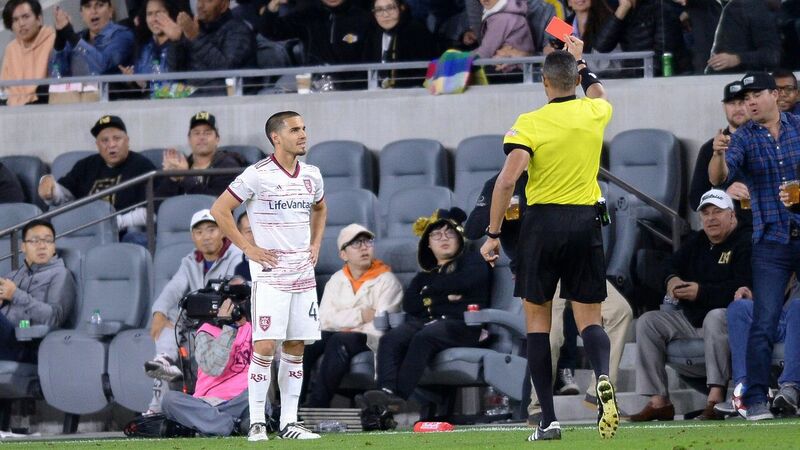 About the only thing he's done wrong is miss a penalty back on April 6 against D.C. United. What's crazy is that by this point, the entire league knows how lethal Vela's left foot is, and opponents still seem powerless to stop it. And last weekend, Vela even managed to score with his right foot. Perhaps most endearing of all is that Vela hasn't played like a luxury player who just hangs out in the attacking half. In the 5-0 hammering of San Jose, he was seen putting in the work on the defensive end as well, tracking back on the right wing. 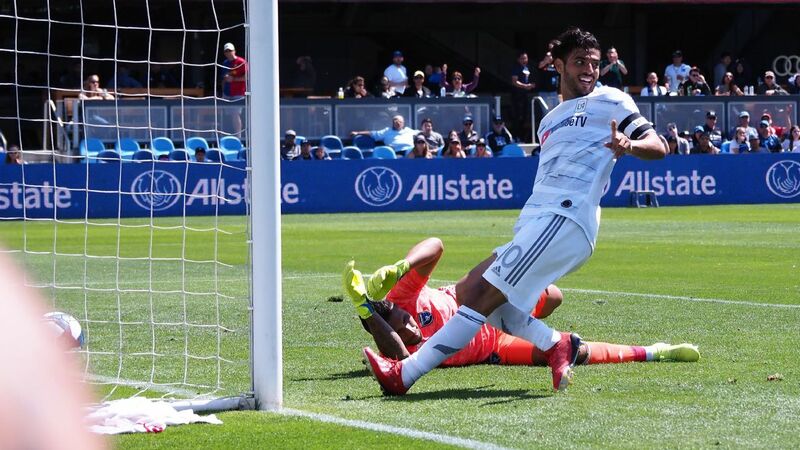 Yes it's early, but if Vela keeps this up and if LAFC keeps winning, he may just have the MVP award sealed by midseason. Vela has been head and shoulders above the competition so far in 2019. If he and LAFC keep going, they must be considered favorites for MLS Cup. 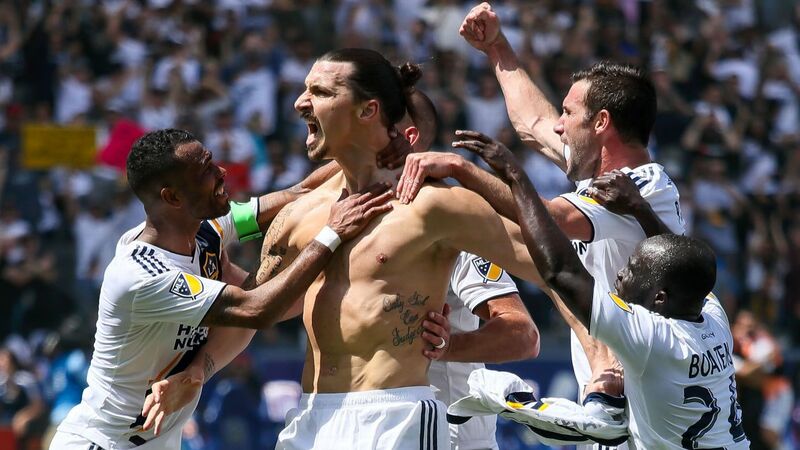 Ibrahimovic predicted he would "break every single record" in MLS this season. As he has so often during his career, he's proving to be a man of his word, scoring at an even more prolific rate than Vela with six goals in just four league games. 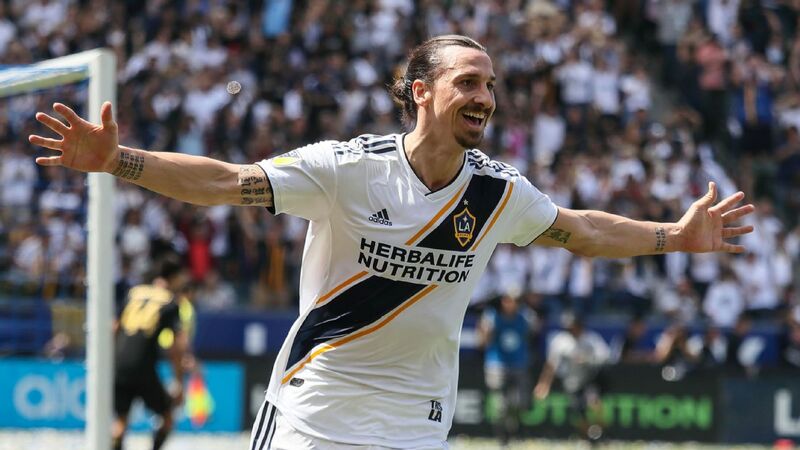 Aiding the Swede's quest is the fact that the Galaxy look to be a much more organized outfit this season under new manager Guillermo Barros Schelotto, winning five of its first six games. The only thing that could derail his quest is his health. 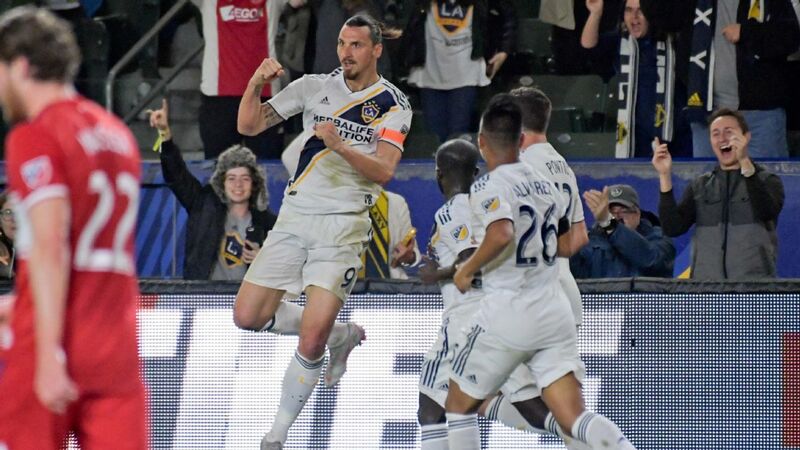 Ibrahimovic missed two league contests with an Achilles strain, and while he did play a match against Vancouver on artificial turf, his health will be monitored closely. 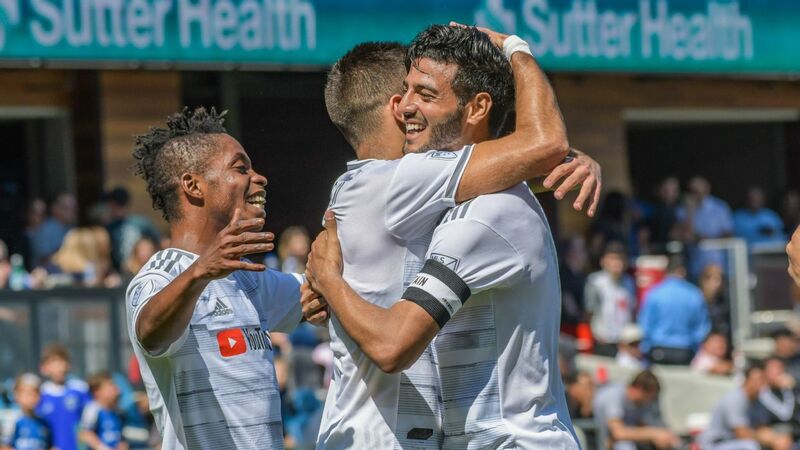 If not for Vela's stellar play, Rossi would be the one getting the MVP hype, having scored six goals to help spark LAFC's unbeaten start. 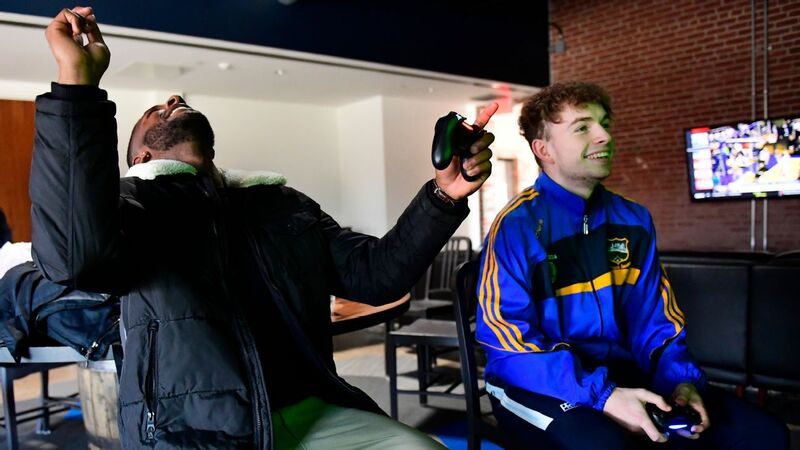 The Uruguayan will have to content himself with being the second-best player on his team, although his hat trick in the 4-0 demolition of D.C. United did plenty to get garner some attention. Great teams have more than one attacking option, and Rossi's continued success will prevent opponents from focusing on Vela. Rossi scored 12 goals in his inaugural MLS season, but his start has him poised to exceed that total by some distance. Rooney's performances in the second half of 2018 were MVP-worthy, and he would have made a stronger run at the award had he been in D.C. for the whole campaign. 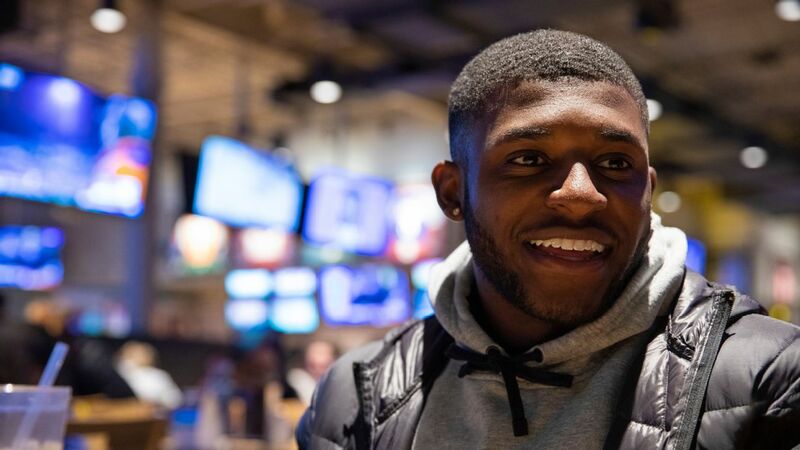 This season, he's been almost as good -- his red card against LAFC notwithstanding -- with the former England captain delivering four goals and three assists. Oddly, Rooney's MVP credentials were burnished during his one-game suspension, a 0-0 tie with the Montreal Impact in which D.C.'s attack struggled mightily without him. 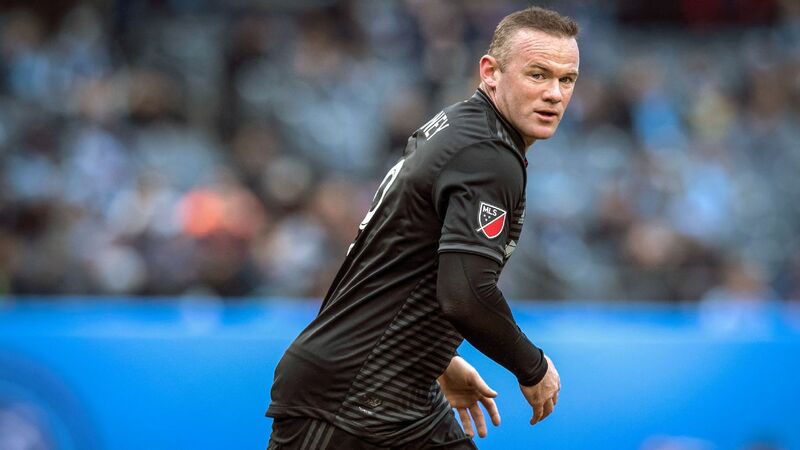 Rooney has been spared much of the travel wear and tear so far, which could reduce his impact on the MVP race: last weekend's match in Colorado marked the first time he's played a match multiple time zones away from Audi Field. How Rooney recovers from such travels will bear watching down the line. LAFC's brilliant start has overshadowed another unbeaten team out west, and while Jordan Morris attracted some of the early accolades for the impressive Sounders, Lodeiro continues to be the player that makes their attack go, with two goals and four assists. 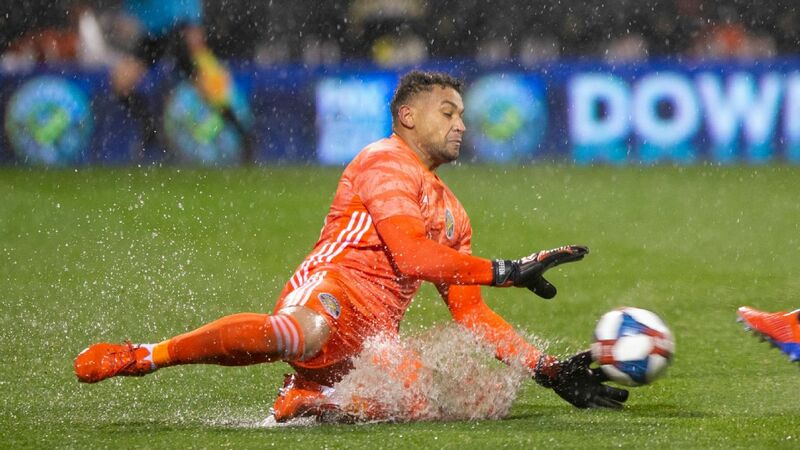 Lodeiro has also shown a knack for the spectacular, with his volley while drifting backwards providing the game's only goal in the 1-0 win over Real Salt Lake back on April 6. Seattle has had to deal with injuries to Raul Ruidiaz and Will Bruin, but Lodeiro is the one player the Sounders can't afford to lose. If it was possible to fuse Alejandro Pozuelo and Jozy Altidore, you would have a fantastic player. But this entry is more about just how special both performers, along with their almost telepathic connection, have been for Toronto FC this season. Pozuelo has shredded the idea that newcomers to MLS need time to adapt, scoring twice and assisting on four goals in just three matches. Every single one of his assists has set up an Altidore goal, helping the U.S. international move up to five on the season. Altidore's return after an injury-hit 2018 has helped TFC in other ways as well in terms of his holdup and link play. If Toronto continues its bright start to the season, picking between Pozuelo and Altidore for MVP will be difficult indeed. Steffen won't win the MVP given his position but he's off to a phenomenal start to his final stint in MLS as he prepares to join Manchester City in July. The rest of the field is full of question marks but also players who deserve recognition for simply being at the top of their game. Let's get one item out of the way. Steffen isn't winning this award. Just one goalkeeper, Kansas City's Tony Meola in 2000, has ever been voted league MVP. Only one other keeper -- Colorado Rapids Joe Cannon in 2004 -- has so much as been a finalist. 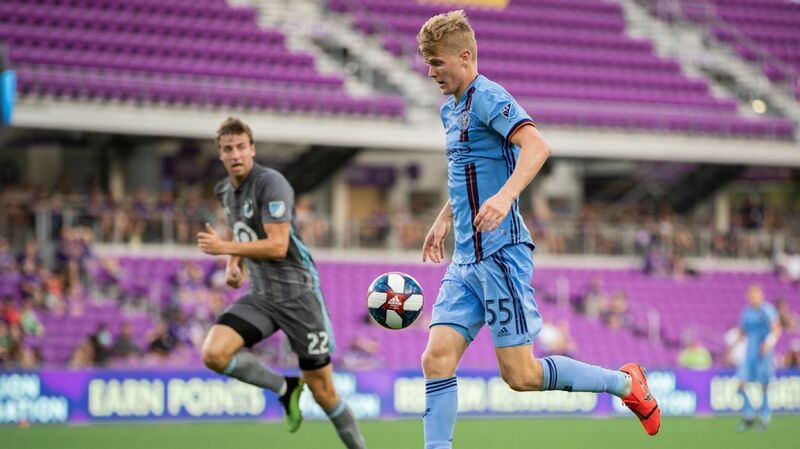 Then there's the fact that as soon as the Gold Cup is over in July, Steffen is headed to Manchester City, although he's likely to then be loaned out. All that said, Steffen has been delivering an MVP-caliber season. His save percentage is a ridiculous 91.3 percent. The league record for keepers with more than 20 appearances in a season is Matt Reis, with 81.4 percent for the New England Revolution in 2009. There have been quality stops in there as well. Just ask Atlanta United. It will be fascinating to see how Columbus fares when Steffen leaves. It's a sign of the Dynamo's strength as a team that there are many candidates who could be put forward. Memo Rodriguez got some early publicity with four goals, and Mauro Manotas remains one of the more dangerous forwards in MLS after his breakout 2018 campaign, but Elis continues to be the Dynamo's most award-worthy attacking option. 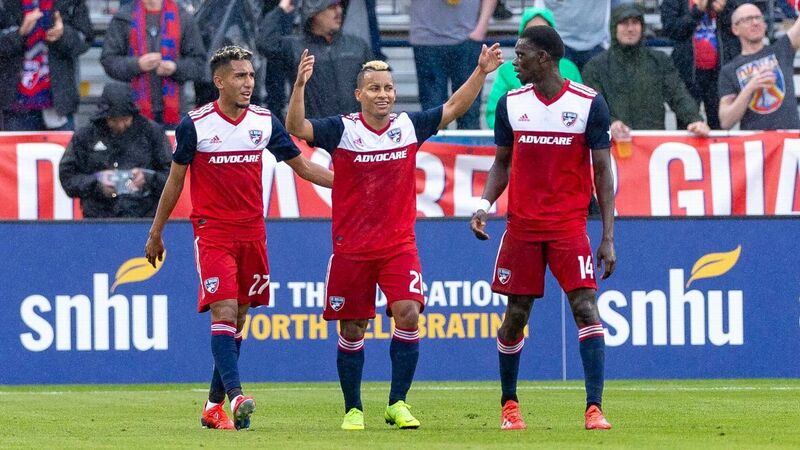 His strength, power and persistence in the final third make him borderline unplayable at times, including last weekend's win over the San Jose Earthquakes. The only question against his MVP candidacy: Will he stick around for the long term? There was plenty of transfer chatter surrounding Elis in preseason,and that could heat up again this summer. The MVP award hasn't been kind to wingers either. While both Landon Donovan and Mike Magee logged heavy minutes out wide in their respective MVP seasons in 2009 and 2013, they spent considerable time as forwards in those campaigns as well. The rest of the winners (aside from the aforementioned Meola) were primarily forwards and attacking midfielders. 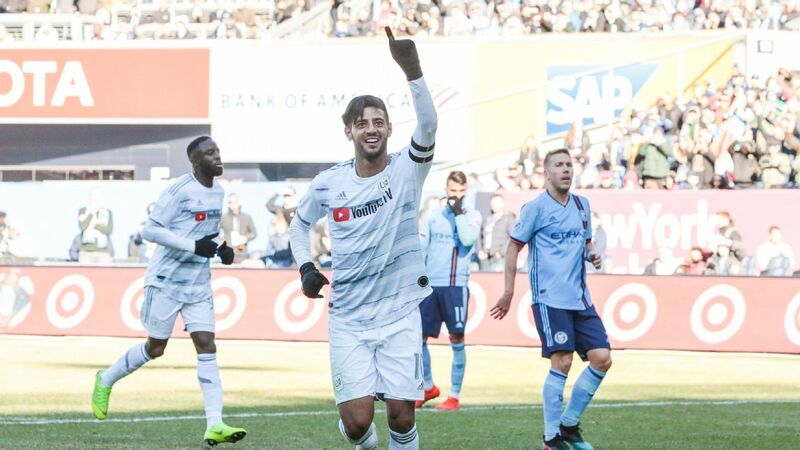 That said, Russell has been so important to the SKC attack that if he continues his hot start to the season (four goals and two assists), he may yet get some consideration. Martinez is on this list for what he did in 2018 and what he hasn't done in 2019. Last year's MVP has just one goal in five games, and he's been starved of the ball in the opposition penalty area, with just 3.6 touches/game in the box compared to 4.46 a year ago. He hasn't been hitting the target with the same regularity either, with just 40 percent of his attempts on frame compared to 61.6 percent in 2018. No doubt, much of this is down to the team getting used to new manager Frank de Boer's way of doing things, and there is still time for Martinez to rebound. But with the Dutchman's more conservative style of play, it's not a given that things will really change for Martinez over the course of the season.